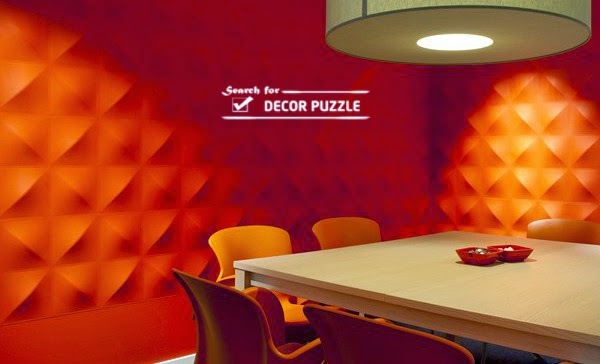 Decoration with 3D wall art panels are a revolutionary solution to acclimate both private homes and public and commercial premises. 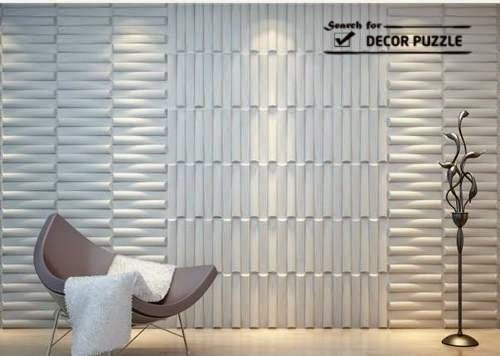 With the premise of understanding space as a dynamic and eloquent element, 3D decorative wall panels give the solid boundary walls a kind of life. 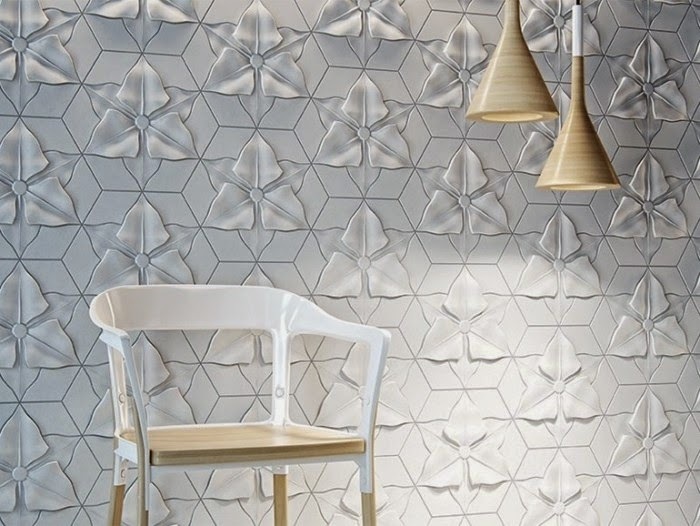 The trends in 3D wall art decor have evolved from painting to modern flat volume effects. 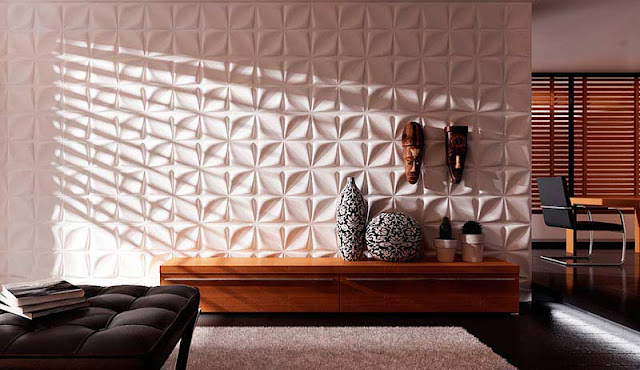 3D wall art panels provide relief to wall themselves being a decorative element with great potential. 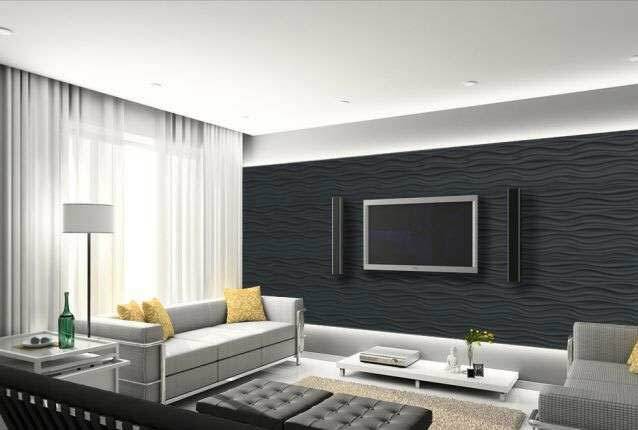 The 3D effect of the 3D decorative wall panels on the wall surround causes sensations multiplying the attractiveness and sophistication of any home interior, thus allowing to dispense with additional decorative elements such as pictures or mirrors as an additional wall decoration. 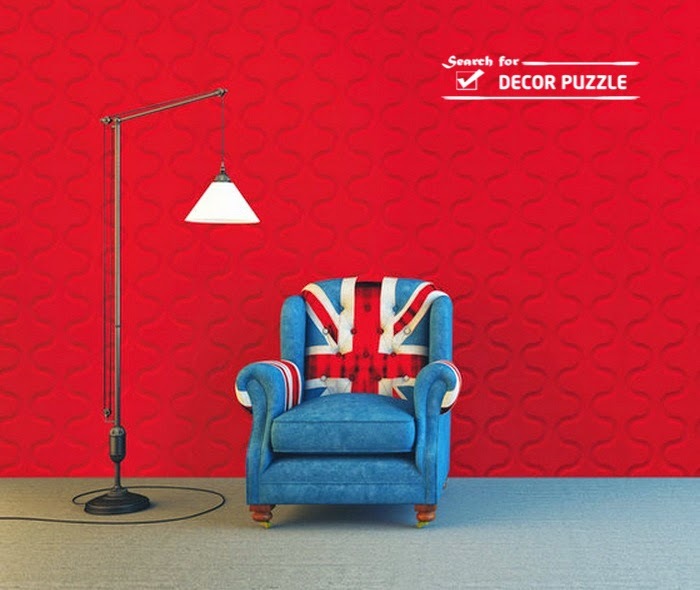 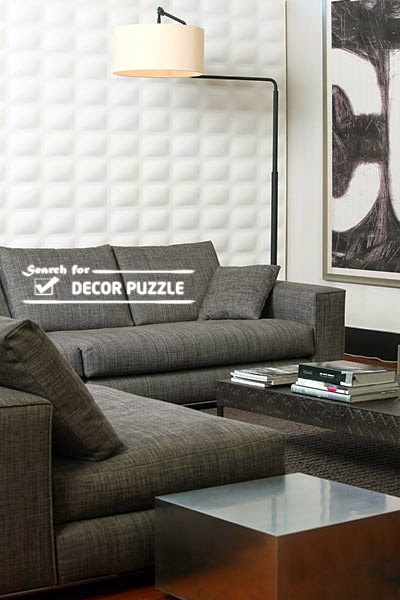 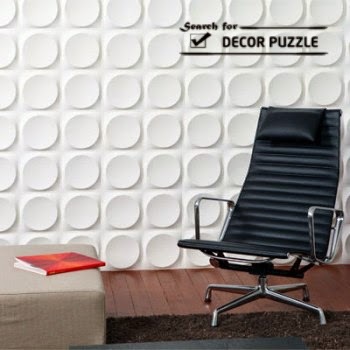 The wallart 3D wall panels are a practical and simple solution which provides many possibilities. 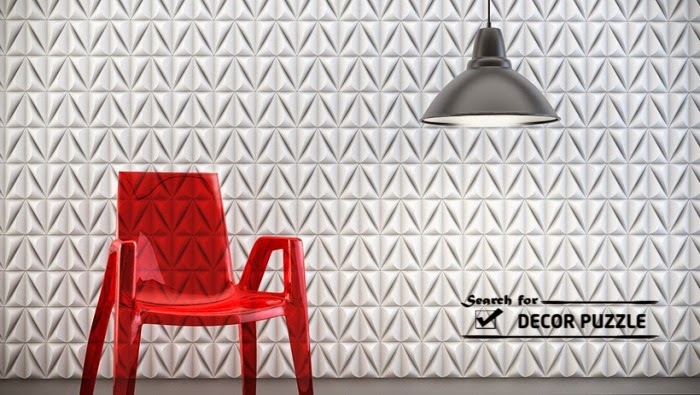 There are many new ways that are appearing on the market for reuse, repurpose, convert, ultimately rehabilitate the interior wall designs. 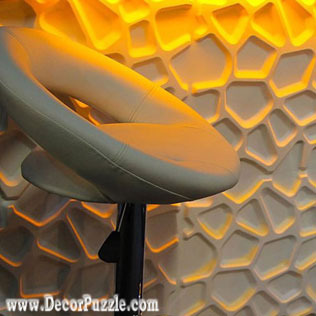 the decorative 3D wall art panels for the interior design are an alternative for POP wall designs, they offer a revolutionary new concept of wall decor. 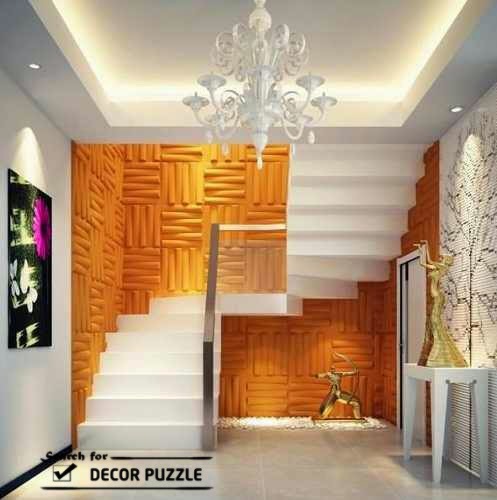 The original solution of 3D wall decor ideas gets renew or adapt quickly creating walls, simple and economical design spaces, attractive and welcoming. 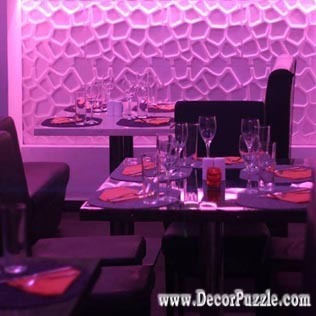 The color of these 3D decorative wall panels come with a white color but they can be painted with any color you want. 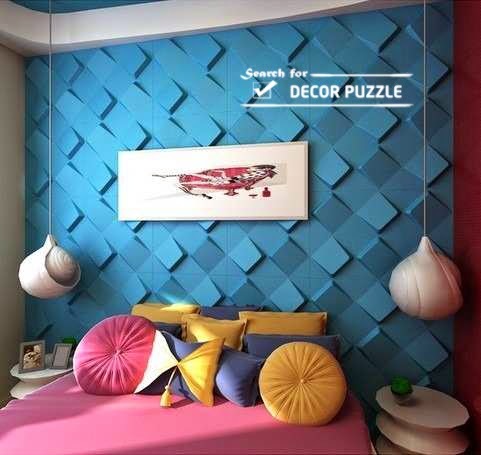 It is a fireproof, waterproof material, but it's not better to install the 3D wall art panels in areas such as the bathroom or in places that are in direct contact with water.